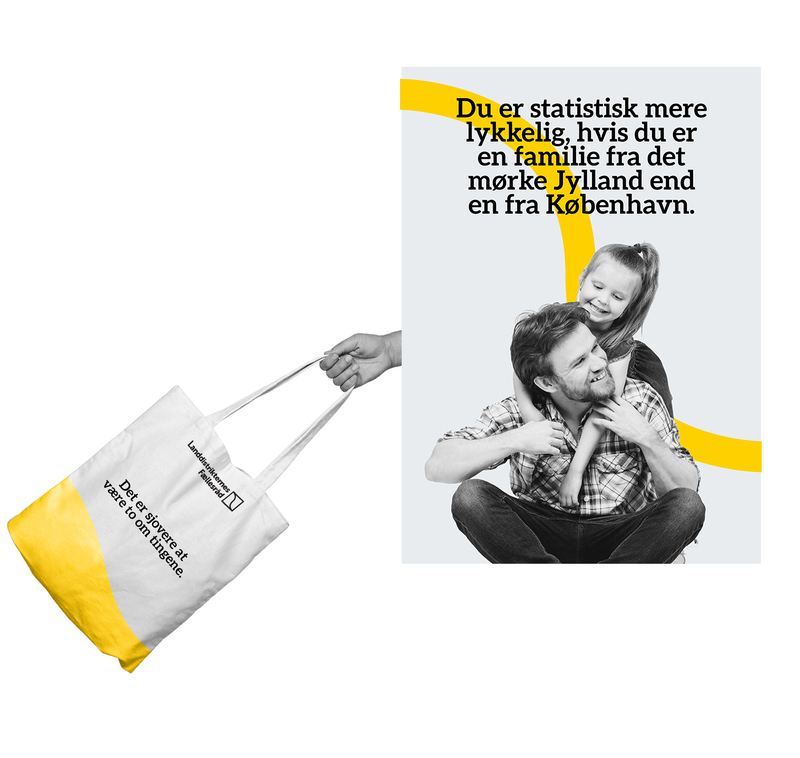 Creative Circle Awards is the largest annual competition within advertising in Denmark. 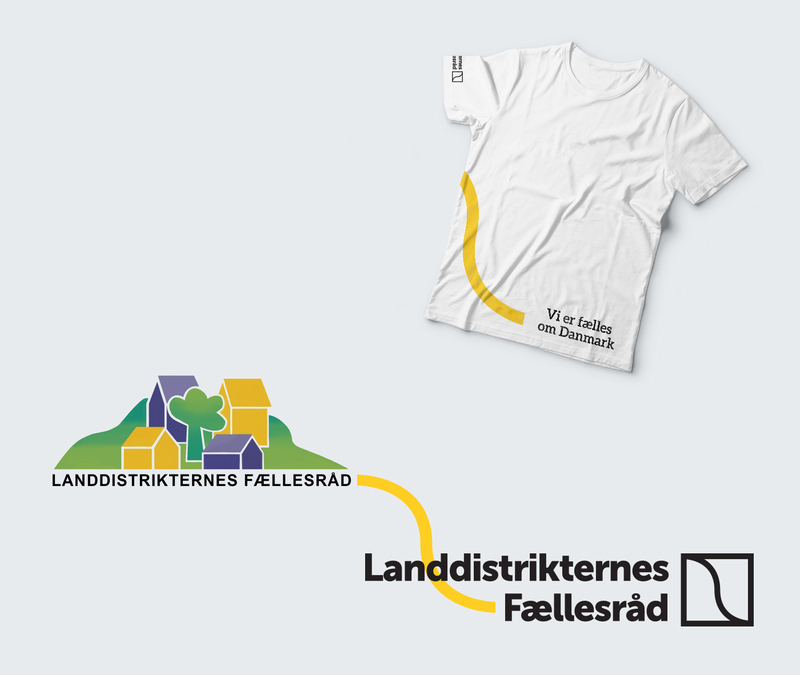 It awards the best designs, campaings, TVC's etc. 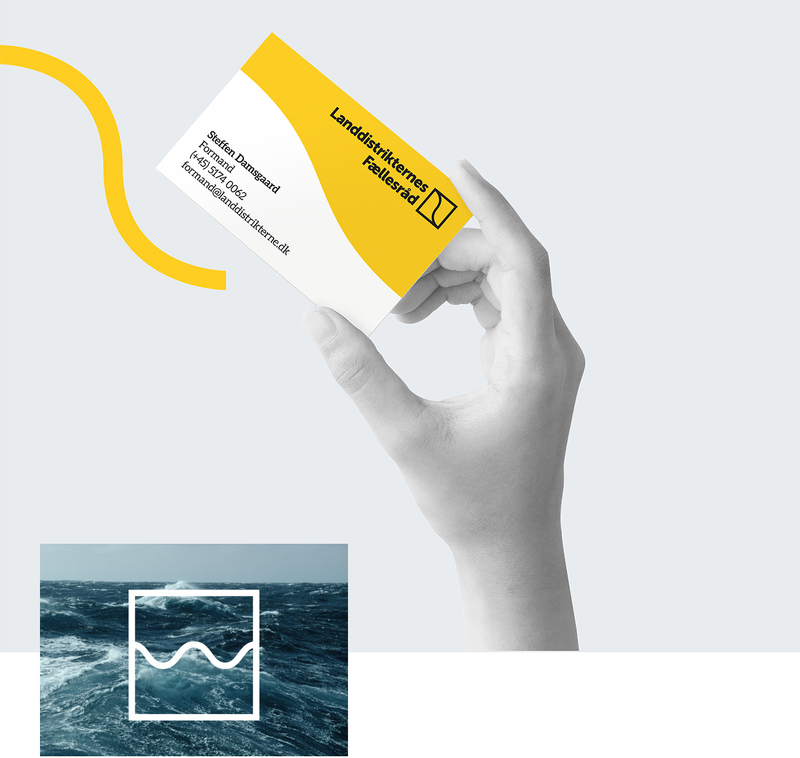 Young Creative Circle Awards is a a chance for students and young professionals to showcase their talent and skills. The YCCA comittee briefs the creative teams, which then has 48 hours to deliver their solutions. 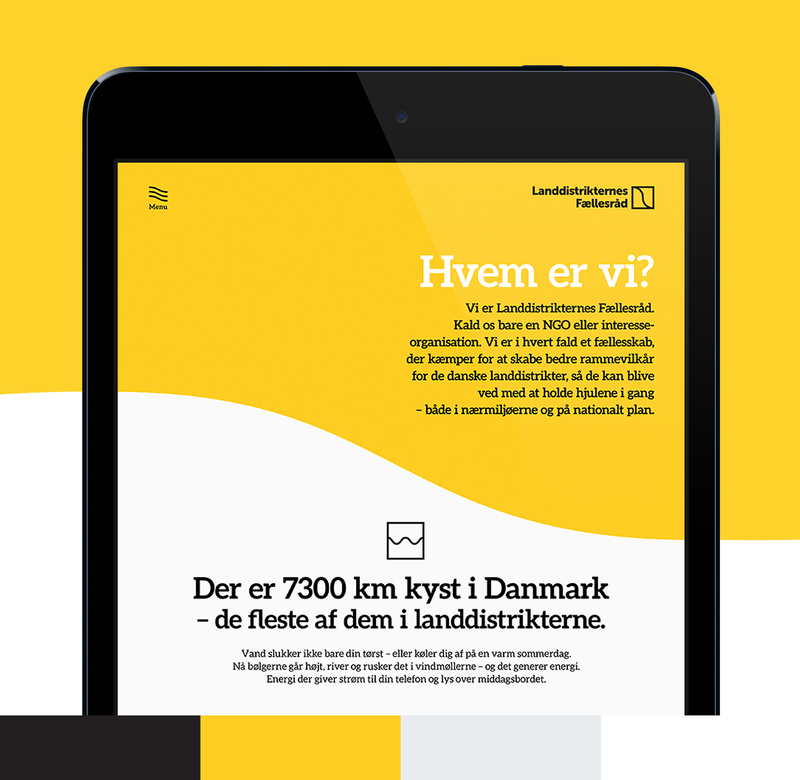 This years client was Landdistrikternes Fællesråd - a Danish NGO which fights for a more balanced Denmark. 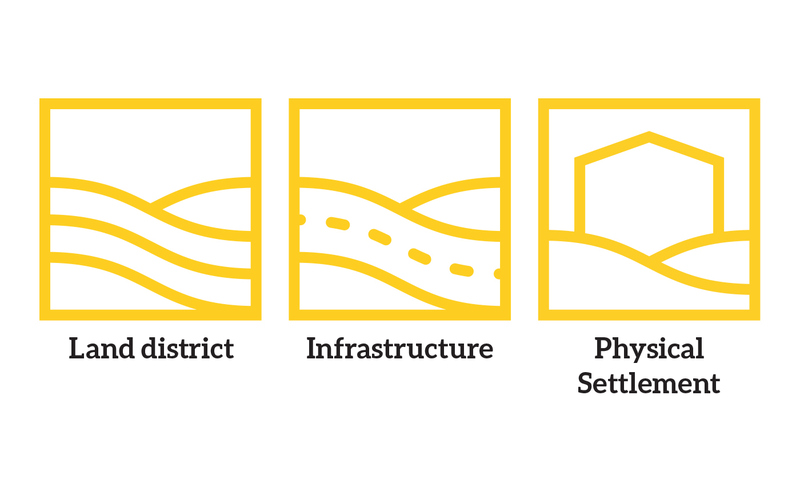 Insight: Through the last decades people have vacated the land districts and moved to urban areas instead. 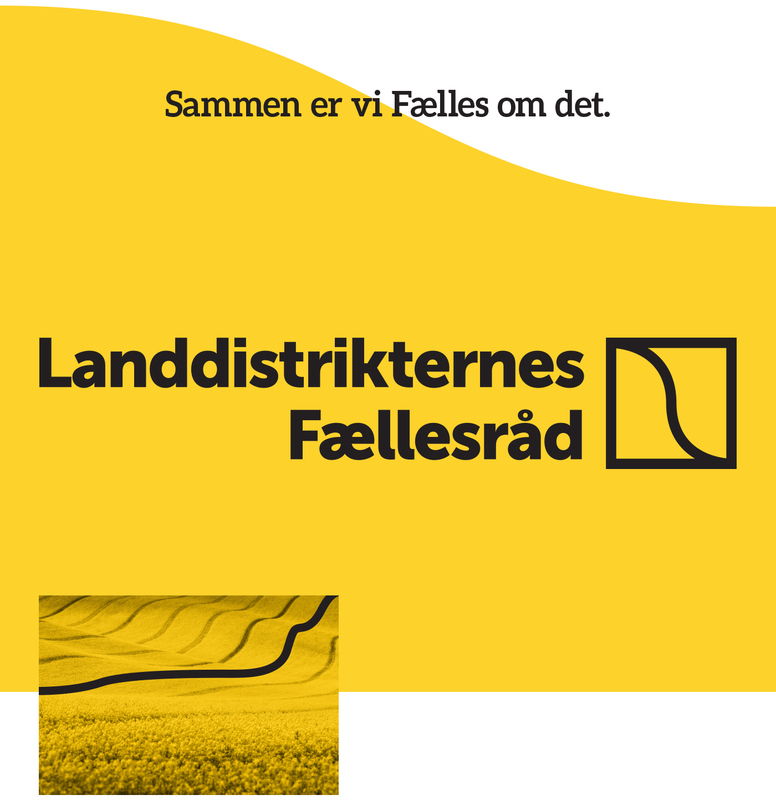 The brief was to create a visual identity for Landdistrikternes Fællesråd that shows what the land districts has to offer in terms of resources and values.